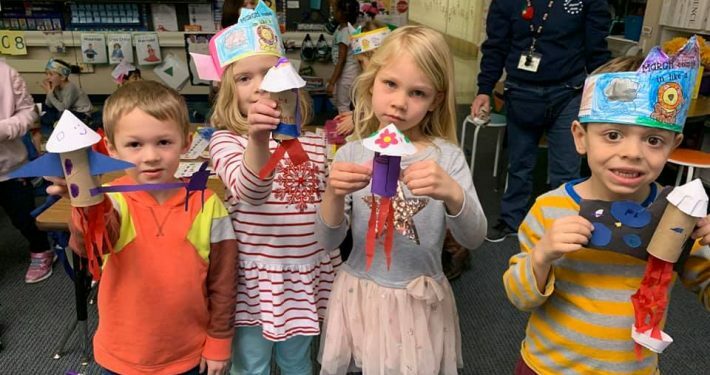 https://wjccschools.org/mw/wp-content/uploads/sites/18/2019/04/56598122_2287121198012733_4138058495566020608_n.jpg 720 960 Stephanie Carroll https://wjccschools.org/mw/wp-content/uploads/sites/18/2014/05/logo.png Stephanie Carroll2019-04-07 19:44:162019-04-07 19:44:16All Virginia Elementary Chorus in Harrisonburg! 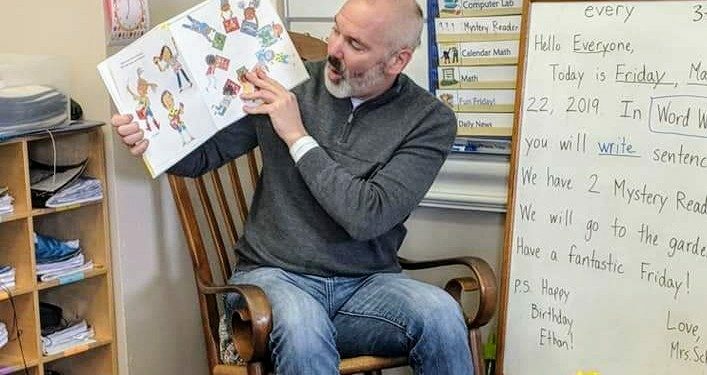 https://wjccschools.org/mw/wp-content/uploads/sites/18/2019/04/55849378_2276337105757809_7087326655563169792_n.jpg 903 960 Stephanie Carroll https://wjccschools.org/mw/wp-content/uploads/sites/18/2014/05/logo.png Stephanie Carroll2019-04-03 09:37:172019-04-03 09:37:35Fourth Grade Visits Monticello and Grand Caverns! 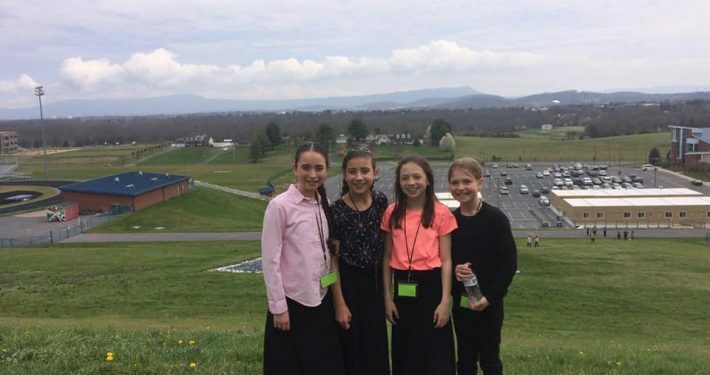 https://wjccschools.org/mw/wp-content/uploads/sites/18/2019/04/56189789_2276318612426325_2647204664847630336_n.jpg 720 960 Stephanie Carroll https://wjccschools.org/mw/wp-content/uploads/sites/18/2014/05/logo.png Stephanie Carroll2019-04-03 09:28:232019-04-03 09:28:23Fifth Grade Presents: A World of Music! 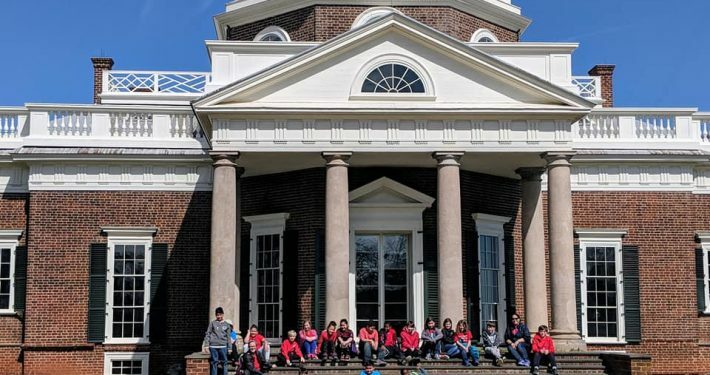 https://wjccschools.org/mw/wp-content/uploads/sites/18/2019/04/56502839_2276303145761205_8546566735254257664_n-e1554297104660.jpg 211 375 Stephanie Carroll https://wjccschools.org/mw/wp-content/uploads/sites/18/2014/05/logo.png Stephanie Carroll2019-04-03 09:08:502019-04-03 09:11:58We Received Some WJCC Foundation Grants! 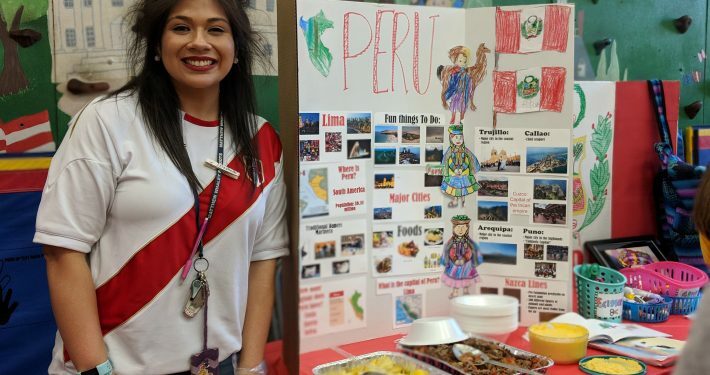 International Night Was a Great Success! https://wjccschools.org/mw/wp-content/uploads/sites/18/2019/04/00100dPORTRAIT_00100_BURST20190326164325581_COVER-e1554296601526.jpg 281 375 Stephanie Carroll https://wjccschools.org/mw/wp-content/uploads/sites/18/2014/05/logo.png Stephanie Carroll2019-04-03 09:03:462019-04-03 09:03:46International Night Was a Great Success! Read Across America Day at MW! 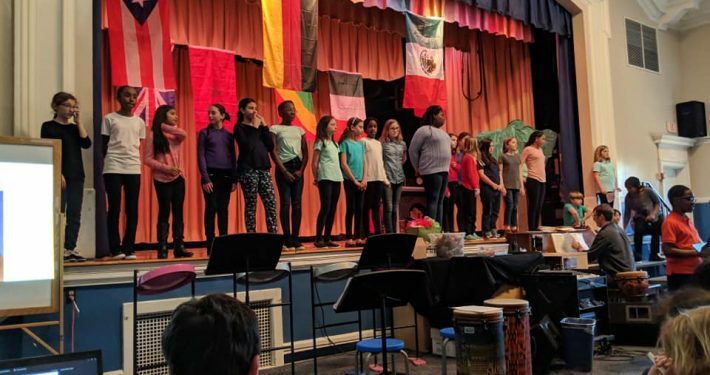 https://wjccschools.org/mw/wp-content/uploads/sites/18/2019/04/FB_IMG_1554294576694.jpg 471 707 Stephanie Carroll https://wjccschools.org/mw/wp-content/uploads/sites/18/2014/05/logo.png Stephanie Carroll2019-04-03 08:32:192019-04-03 08:32:19Read Across America Day at MW! 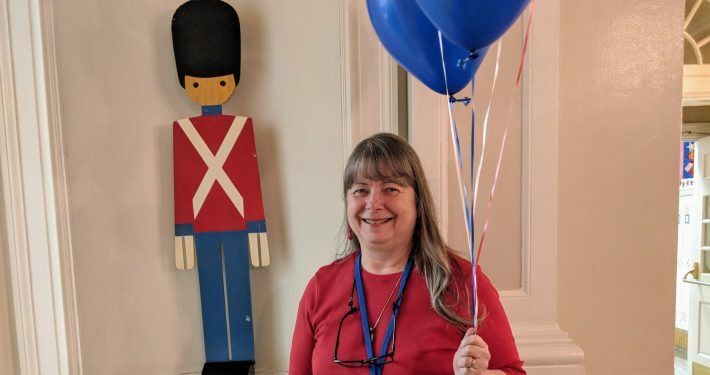 2019 Support Staff of the Year: Karen Brigham! https://wjccschools.org/mw/wp-content/uploads/sites/18/2019/03/Support-Staff-of-the-Year-2019-e1552840464828.jpg 281 375 Stephanie Carroll https://wjccschools.org/mw/wp-content/uploads/sites/18/2014/05/logo.png Stephanie Carroll2019-03-17 12:34:352019-03-17 12:34:352019 Support Staff of the Year: Karen Brigham! Mrs. Armbruster's Class Learns About Mae Jemison! 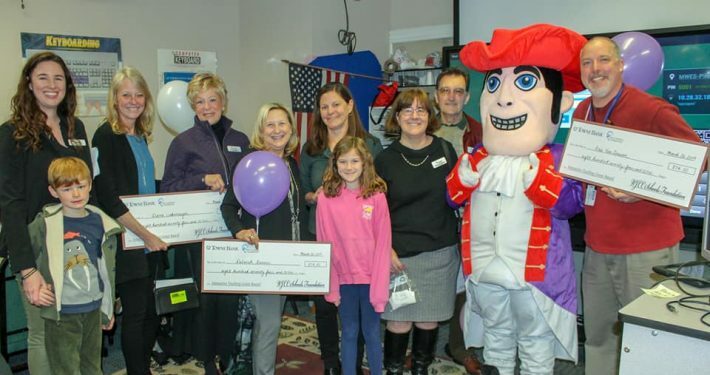 https://wjccschools.org/mw/wp-content/uploads/sites/18/2019/03/jemison5.jpg 720 960 Stephanie Carroll https://wjccschools.org/mw/wp-content/uploads/sites/18/2014/05/logo.png Stephanie Carroll2019-03-17 12:31:342019-03-17 12:31:34Mrs. Armbruster's Class Learns About Mae Jemison! Our Career Wax Museum Was Spotlighted for the School Board! Strawberry Festival Volunteer Sign Up! SCA Clean the Community Day! Fri, March 22nd 5-6:30p.m. Third Grade Presents Their Annual Leprechaun Traps!